Climatologists stationed at NASA on the Upper West Side were incensed that a non-scientist would interfere with Science. So the climatologists spoke with the weatherman, who said he was basing his predictions on a sophisticated computer model. The weatherman admitted his difficulties, but said his model would have performed great if only he had better measures of surface snow cover. I have Tweeted that undisclosed COI is endemic in scientific publishing. I have had several requests for elaboration. WASHINGTON, DC – U.S. Sen. Jim Inhofe (R-OKla.), Chairman of the Senate Committee on Environment and Public Works (EPW), today led all EPW Republicans in a letter promoting scientific discovery and academic freedom. The letter was sent to the same 107 recipients of letters sent earlier this week by Congressional Democrats to universities, private companies, trade groups, and non-profit organizations, asking for detailed information on funding climate science. As explained in the EPW Republican letter sent today, there is a real concern the Democrats inquiry may impose a chilling effect on scientific inquiry and free speech. “Rather than empower scientists and researchers to expand the public discourse on climate science and other environmental topics, the [Democrats] letter could be viewed as an attempt to silence legitimate intellectual and scientific inquiry,” said the Senators in today’s letter. Yes, agreed. Not much to add here. We must always take a big-picture view. We must always account for all of God’s work, all of history. Failure to do so is simply failure. God has a full plan that is working out. History is unimaginably long. It is unwise to assert it is over, nearly complete. We may have little time here on earth. We know we have but a moment individually. Our life is looking forward. All humanity collectively may have little time, maybe less than one generation, but how can we suppose? Life, all of history, tells us to take the long view. We’ve had billions of years in God’s natural creation. Who’s to say we have less than billions more? We must live for the Kingdom. That is our calling. We must represent Jesus. We must bear His image. We just show forth his mercy and service. We must live for The King as kings and priests for all God’s good creation. The second essay in N. T. Wright’s book Surprised by Scripture addresses the question Do We Need a Historical Adam? Wright accepts a historical Adam and Eve as a representative pair chosen by God, much as God later chose Abraham and Israel. 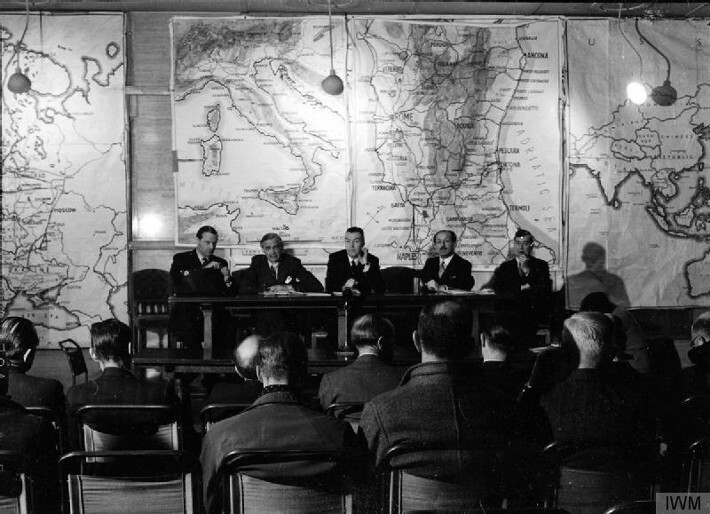 The need for a historical Adam is much the same as the need for a historical Israel. This is the way the story is told, and the way God worked in the world. (My interpretation, Wright never put it quite like this.) 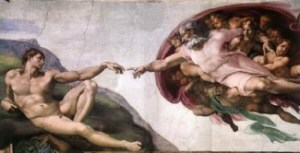 The significance of Adam isn’t as progenitor of the human race or as originator of sin. Rather, the significance of Adam is in his vocation to be God’s image bearer in the world and in his failure to live up to this vocation. The letter below from Rep. Raúl M. Grijalva of Arizona speaks to the worst sort of witch hunt tactics that we’ve seen yet. 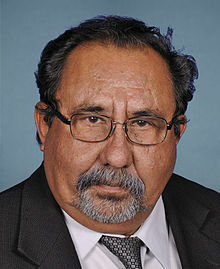 I suspect that pulling on these threads will backfire on Grijalva, as this will motivate a lot of people to join the fight against this sort of “climate McCarthyism” The letter is reproduced in full below, with the original PDF also available. It’s like he’s got Mann’s #kochmachine delusions ideas. The recent climate skeptic witch hunt, even against people like Dr. Roger Pielke Jr., who ISN’T a climate skeptic but has presented some data on severe weather losses that contradict the current meme of “severe weather caused by global warming”, prompted Josh to pen a new cartoon. 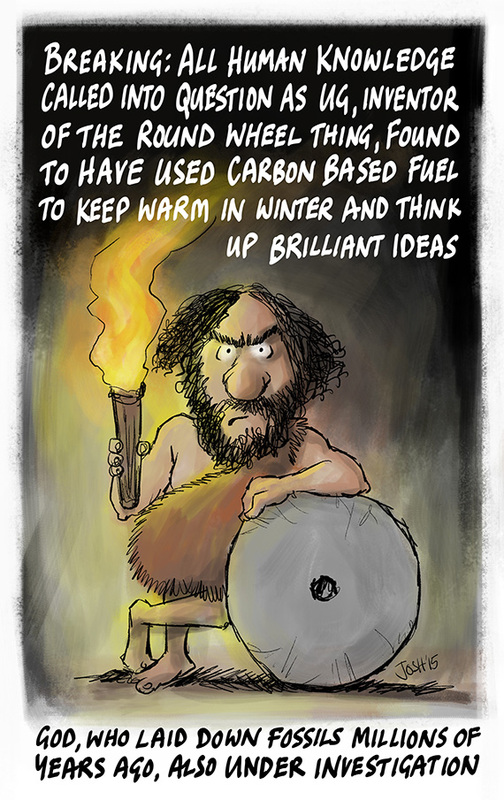 He gets right to the source of the whole fossil fuel problem. If they had facts, they’d pound the facts, but since they have none, they pound their opponents. “Regurgitate Unsupportable Accusations, We Much?” Kert Davies is Back. Again. It is not possible to overemphasize the religious nature, the fundamentalist religiosity, of the global warming cult. 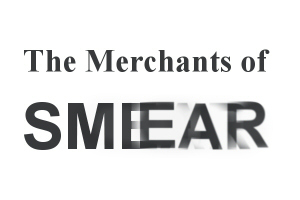 Many of those involved are just blinded scientists. (“It is difficult to get a man to understand something, when his salary depends upon his not understanding it!” Upton Sinclair.) However, many are religious zealots in the most horrific sense of the term. Fundamentalists, radicals, many of whom have called for imprisonment, even execution, of the opposition. The author of that statement has, for the past 13 years, been one of the world’s most influential government advisers in the area of energy and climate policy, and one of the most visible spokespersons for climate science. Roger Pielke, Jr. is an accomplished scientist and researcher. He most definitely accepts as reasonable the hypothesis that humans and our burning are responsible for increases in atmospheric warmth trapping, that is, so called, global warming. 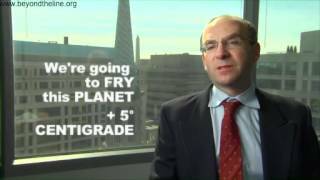 He is provably “on their side.” Yet, the religious fundamentalists of the global climate change catastrophism cult (generally indistinguishable from the former movement lead by the late Harold Camping) noticed that Mr. Pielke does not always adhere to Gaia-doctrine and the party line. He does not always advance the official narrative. 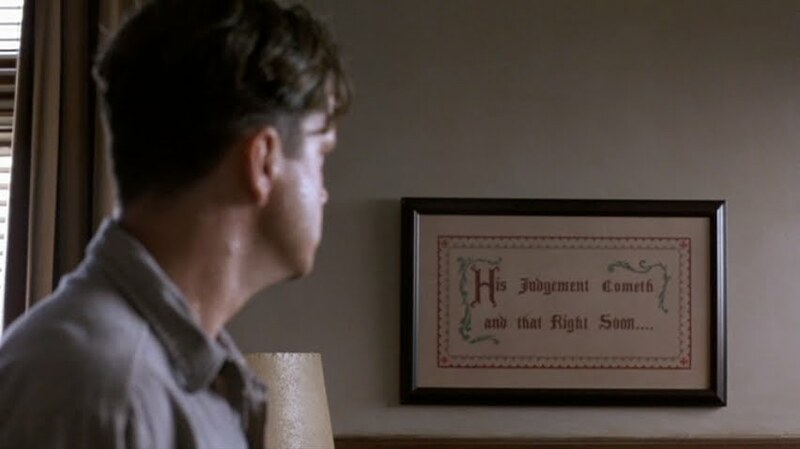 Thus, he must be crucified for the good of the cause. Nope. Environmentalism and the global warming cult is simply superstitious religion bundled in secular causes and save-the-world rhetoric. Mr. Pielke has clearly and only shown data. Just the facts. Nothing more. Yet, he is pilloried. All for the cause. Speak up. Stand up, or when they come for you, there will be no one left. 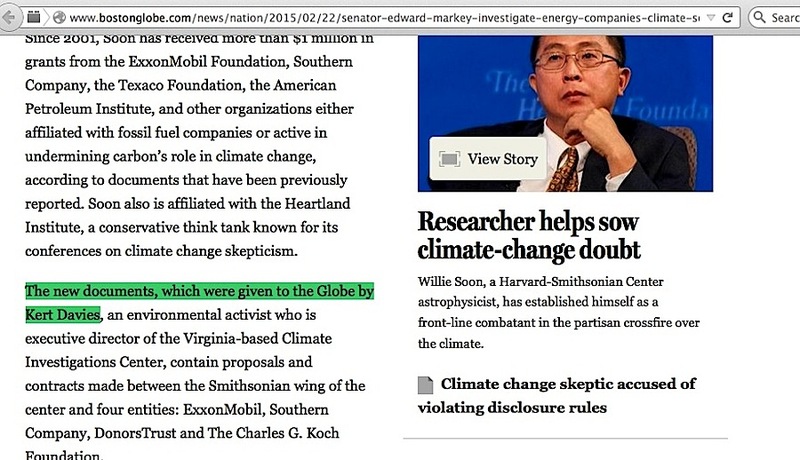 Roger Pielke, Jr. is not a skeptic of human-induced global warming, as we all know. Pielke Jr. is being investigated, however, for the “crime” of presenting data that disagree with alarmists who make bogus claims about weather and weather-related losses. Does anybody wonder, might attention deficit disorder arise primarily because no one has paid attention to the child, such that he learns and internalizes that not only he is important, but attention is important? Down into the tedious weeds, but exceptionally good article showing that there is no value whatsoever in climate models. Automotive crash models do the things Dr. Frank indicates. Automotive crash models compare to physical, real crashes. Over and over we compare the model results to real crashed cars. Over and over! We don’t stop comparing the models to reality. Aren’t you glad? Anybody willing to drive a car for which the design has never be actually crash tested, but only modeled? I hope not. Note RGB’s comments below the article. For going on two years now, I’ve been trying to publish a manuscript that critically assesses the reliability of climate model projections. The manuscript has been submitted twice and rejected twice from two leading climate journals, for a total of four rejections. All on the advice of nine of ten reviewers. More on that below. 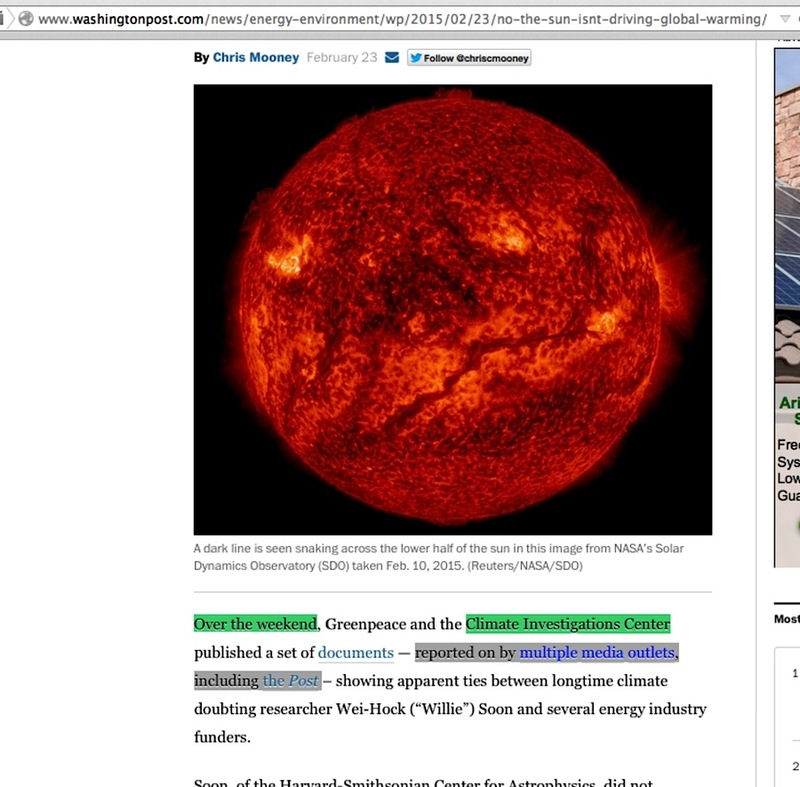 The analysis propagates climate model error through global air temperature projections, using a formalized version of the “passive warming model” (PWM) GCM emulator reported in my 2008 Skeptic article. Propagation of error through a GCM temperature projection reveals its predictive reliability. Those interested can consult the invited poster (2.9 MB pdf) I presented at the 2013 AGU Fall Meeting in San Francisco. Error propagation is a standard way to assess the reliability of an experimental result or a model prediction. However, climate models are never assessed this way. I keep saying that global warming alarmism, and most environmental activism, is simply religion, religious fundamentalism, even evangelical in seeking converts and strong-arming adherents. It is the same as any extreme religious fundamentalism of any religion. 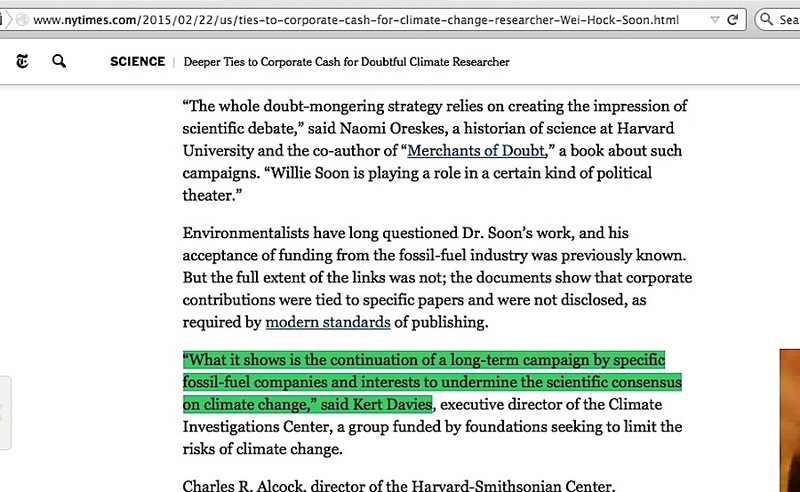 It is as dogmatic and authoritarian as the most strident young-earth advocacy group. In his resignation letter, which ignores his shame and evil actions, he wholeheartedly embraces enviro-activism as religion, even more than just a mission. The resignation letter of the IPCC chairman is a two-page love letter to himself. 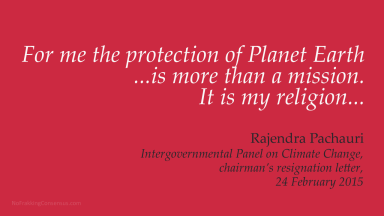 Rajendra Pachauri resigned as chairman of the Intergovernmental Panel on Climate Change (IPCC) today. It was a long time coming. As a journalist who has followed his career for the past five years, writing enough to fill a full-length book, my assessment of 74-year-old Pachauri is a harsh one: He has been a non-stop train wreck. Today, he finally exited the stage. In true Pachauri fashion, his resignation letter is a two-page love letter to himself. You wouldn’t know that recent allegations of sexual assault, stalking, harassment, and uttering threats suggest strongly that he is a longtime sexual predator. You wouldn’t know that this latest scandal has profoundly undermined the credibility of the IPCC in the run-up to the UN climate summit scheduled for Paris in December. What could you do for helping the poor improve their environment with hundreds of millions per year? Apparently all the enviros can buy with all that money is some ethically-challenged politicians and prostituted scientists. They certainly have nothing to show for their stated objectives of saving the wild.